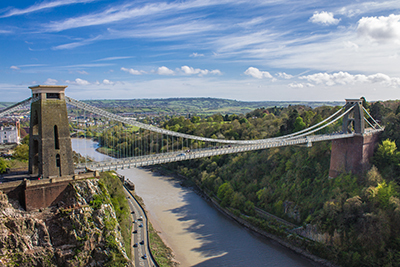 A Bristol PlusBus ticket gives you unlimited bus travel on nearly all bus services run by First, A-bus and Stagecoach around the whole urban area of Bristol city, as defined by the travel maps (below). This includes travel to/from the University of the West of England. Bristol Temple Meads (Temple Gate), Bristol Parkway. First (including "metrobus" routes m1, m2 & m3), Abus, Stagecoach. Bristol International Airport 'Flyer' route A1, all Bristol Park&Ride services. BRISTOL TM+BUS (J905), BRISTOL PWY+BUS (J904).